What could be better than having a comfortable and stylish sofa that blends effortlessly into your home décor? 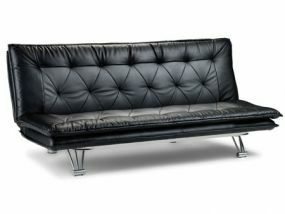 How about a sofa which also offers you vital extra sleeping space? With Julian Bowen Sofa Beds you get other benefits too, not least the highly affordable price tag to make this valuable piece of furniture doubly attractive. This long standing and respected company is also known for the quality and durability of its well-crafted products. Which means no matter how many times you use your Julian Bowen Sofa Bed for seating or sleeping in comfort, it won’t let you down. That includes easy conversion between uses. 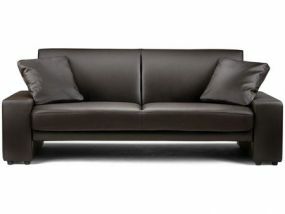 That’s because Julian Bowen sofa beds feature well-engineered mechanisms for smooth transition between functions. 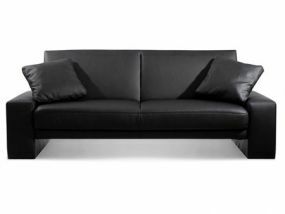 All of this is contained within attractive finishes, including faux leather and stunning fabric. It means there is a Julian Bowen sofa bed to match your home interior style and preferences; for effortless dual-use as a stylish sofa and supportive double bed.